Question 6 - What kind of oversight exists of the technical team and the county? What kind of oversight exists of the technical team and the county? 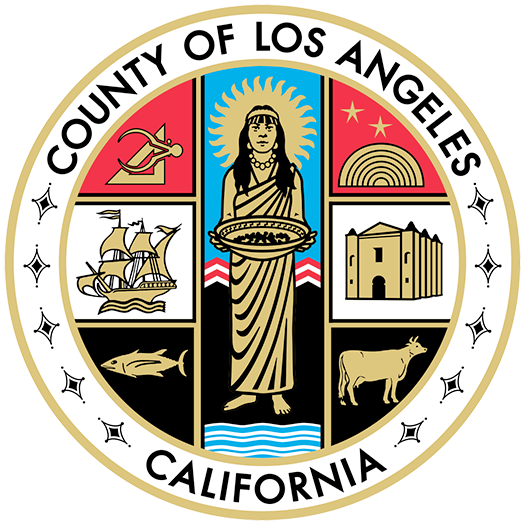 The steering committee as well as the subcommittees are designed to advise both the technical team and the Los Angeles County Department of Public Works (LACDPW).